How to Transfer Domain Quickly? 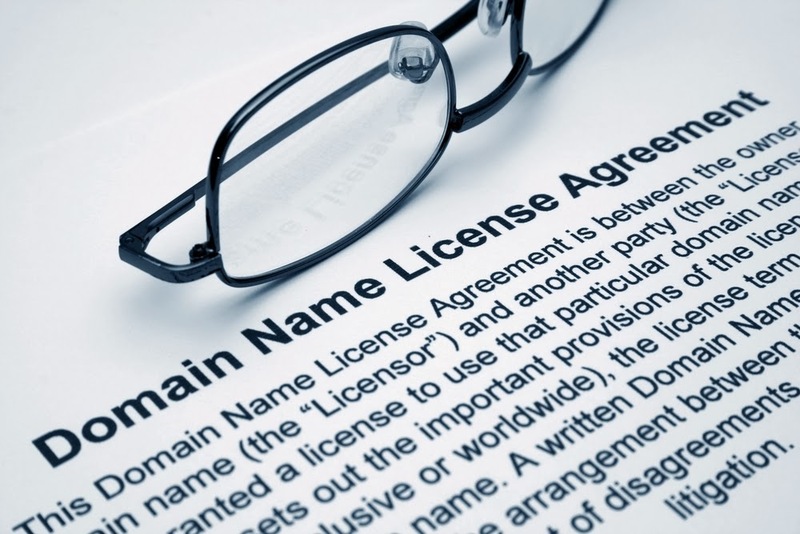 There are hundreds of domain name registrars, and while they all answer to ICANN (Internet Corporation for Assigned Names and Numbers), some registrars offer more advantages over others. Whether it's price, ease of registering new domains or renewing existing ones, better customer support, or simply a desire to try a new registrar, many domain owners often find themselves in the position of having to transfer a domain name. Typically, transferring a domain name is not exactly a one-click process, and this is for security reasons: if someone obtained access to your domain registrar account, and there was a one-click process for domain transfers, they could easily take all of your domains away from you with just a few clicks. It's for this reason that registrars require you to approve a transfer either via email, a phone call, or with the entering of a special pin or passcode. And, domain names are usually set to "lock" after being registered, which means that there is an additional step -- the unlocking of the domain -- required in order to make the transfer a success. When you transfer domain name, the first thing you want to do is begin with the registrar where you want to move the domain name to. From this registrar, you should be able to find a link to a section that is all about domain name transfers. Enter in the name of the domain you want to transfer, and confirm the transfer request. Usually you'll have to pay a transfer fee, and/or a domain name renewal fee, in order for the new registrar to successfully set up the domain name transfer request. Once you have taken care of the details with the new registrar, login to your old registrar and make sure the domain name is unlocked. Depending on the registrar, you may receive an email or a phone call confirming that you want to transfer the domain. Confirm, follow any other instructions you may receive (such as clicking on a verification email, or entering in a special pin number on the old registrar's site), and then wait for the transfer to take place. Most domain name transfers are completed in a few hours, but some transfers can take several days.